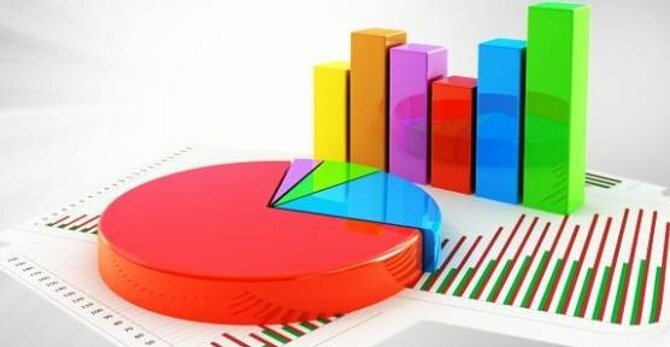 This survey is one of the data collection methods guiding the constant improvement and development work of İstanbul Aydın UniversityVOCATIONAL SCHOOL of FOREIGN LANGUAGES,INTERPRETATION-TRANSLATION (ARABIC) department. The purpose of this survey is to determine the extent of graduate students’ achievement of the program outcomes. The graduate students are the most important stakeholders for our department. For this reason, their objective responses to the following questions will guide us in amending the curriculum to increase the educational quality of our department as well as to update the program outcomes.